When Hollywood scouts for locales brimming with exoticism and adventure, few places fit the bill like Kualoa. 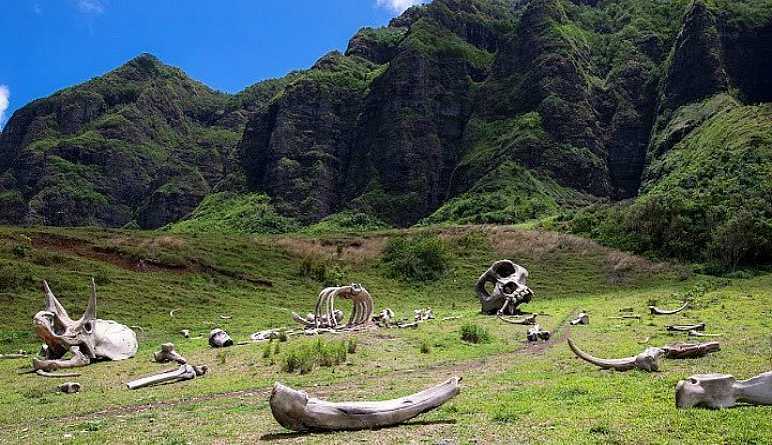 Oahu’s nature reserve serves as the perfect setting for big blockbuster movies. When Hollywood scouts for locales brimming with exoticism and adventure, few places fit the bill like Kualoa. 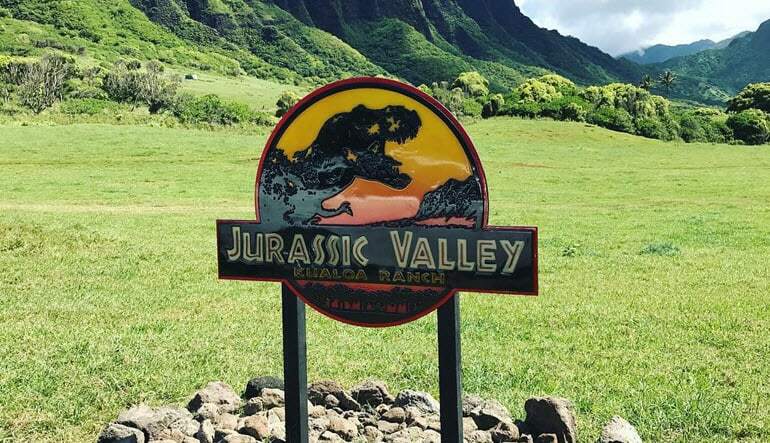 Oahu’s nature reserve serves as the perfect setting for some of the biggest blockbusters ever. 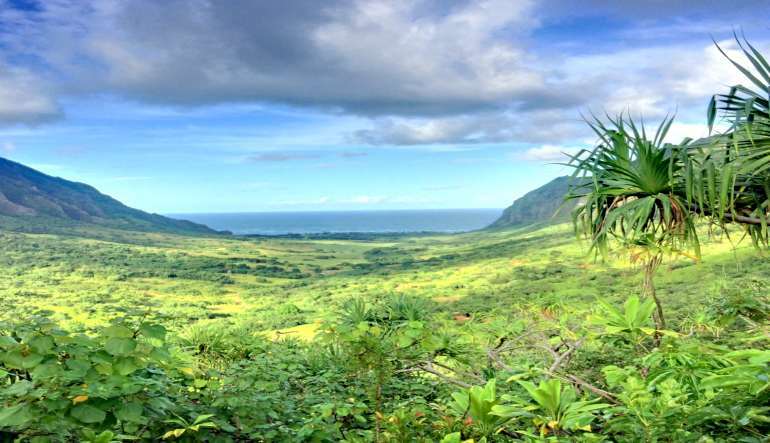 See the famous sets firsthand on this Oahu movie tour! Get settled in a vintage school bus! Travel through nearly 70 years of big screen history on a 90 minute movie tour! 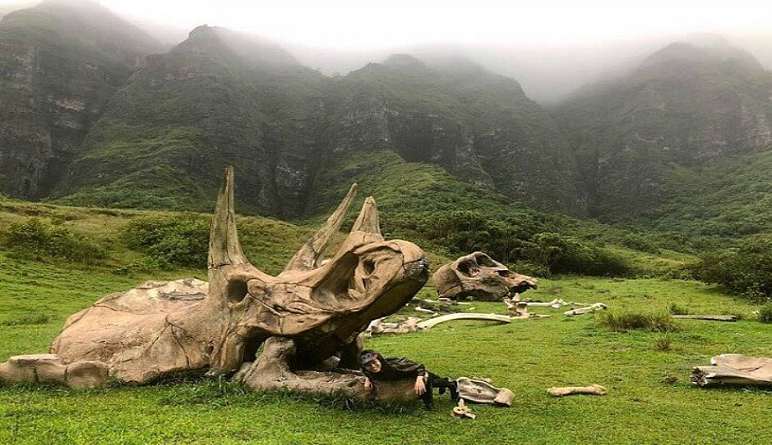 Make your way to sets from the Jurassic Park franchise. Nice n easy transaction. Great tour! 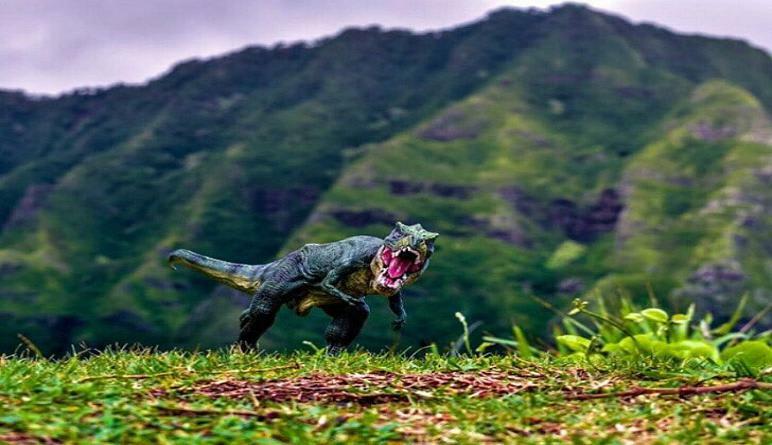 See where Jurassic Park, Godzilla and other movies were filmed!